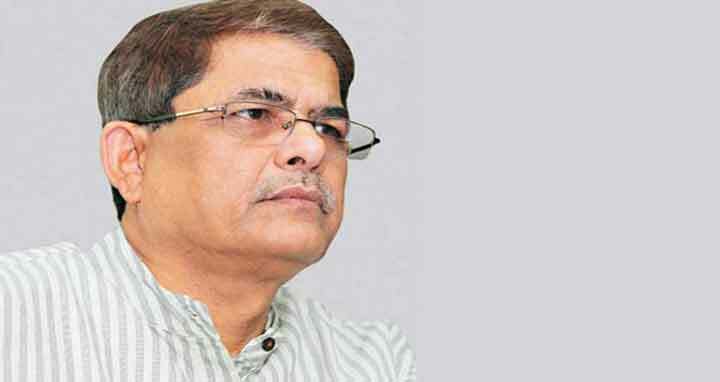 Dhaka, 1 April, Abnews: BNP Secretary General Mirza Fakhrul Islam Alamgir has demanded equal space for all political parties to run campaigns in seeking votes ahead of the 11th Parliamentary Election. The BNP stalwart came up with the demand while talking to reporters in front of the party’s Nayapaltan central office in the capital on Sunday noon. Media also needs to know more about BNP Chairperson Khaleda Zia’s health condition, Fakhrul concluded. BNP Secretary General distributed leaflets at Nayapaltan area as part of the party’s nationwide programme demanding immediate release of the party chief Khaleda Zia from jail on Sunday. Other senior leaders of the party also distributed leaflets at different points of the capital on the day.